In the 1870s, the Canadian government created a network of Indian Residential Schools meant to assimilate young indigenous students into western Canadian culture. Indian agents would take children from their homes as young as two or three and send them to church-run boarding schools where they were punished for speaking their native languages or observing any indigenous traditions, routinely sexually and physically assaulted, and in some extreme instances subjected to medical experimentation and sterilization. 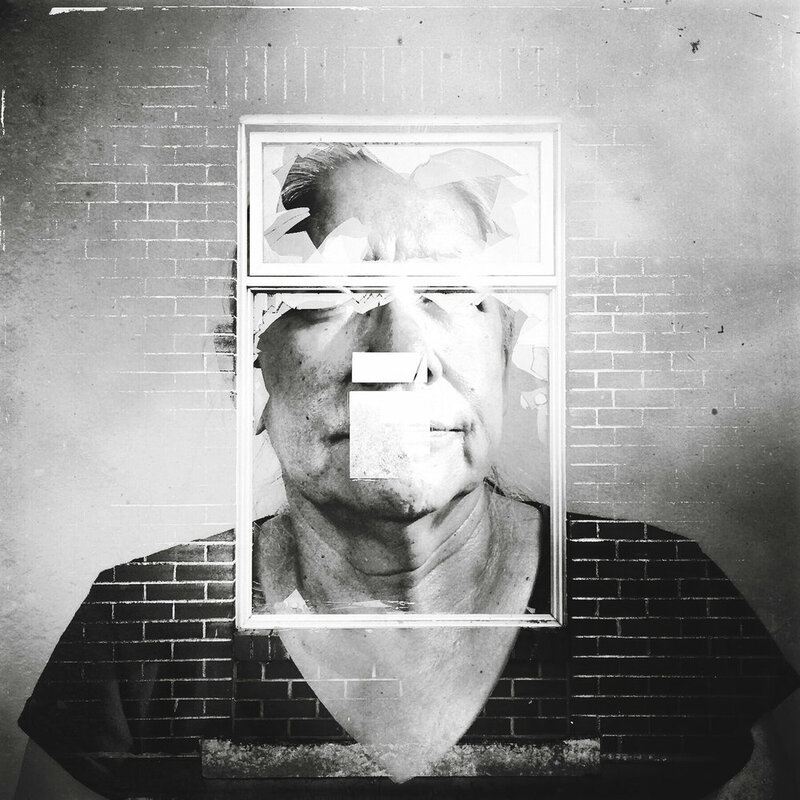 These multiple exposure portraits show survivors who are still fighting to overcome the memories of their residential school experiences. These are the echoes of trauma that remain even as the healing process begins. This project was supported by a grant from The Pulitzer Center on Crisis Reporting. More information is available here. SOYI was also the recipient of the 2016 FotoEvidence Book Award, and can be purchased here.